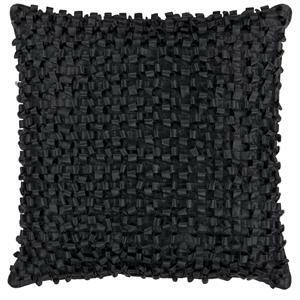 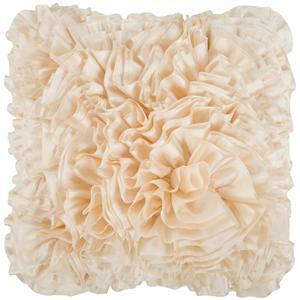 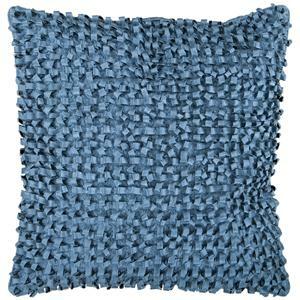 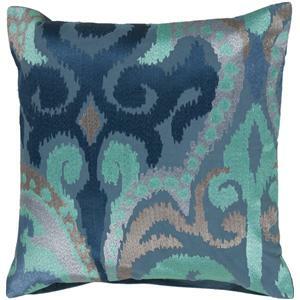 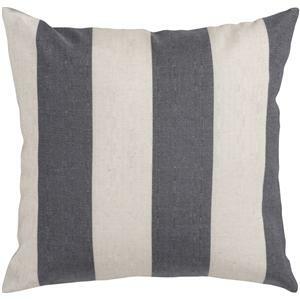 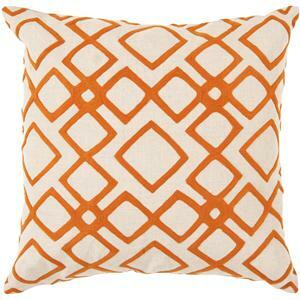 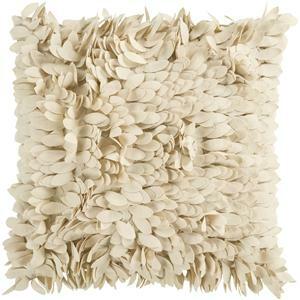 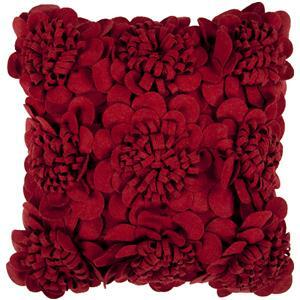 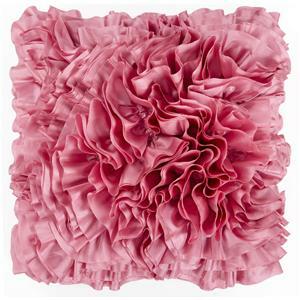 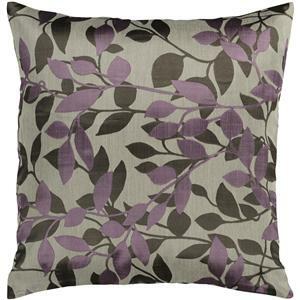 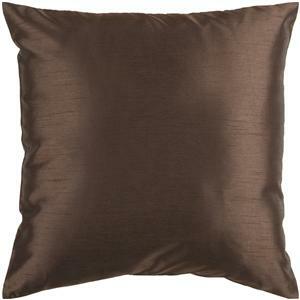 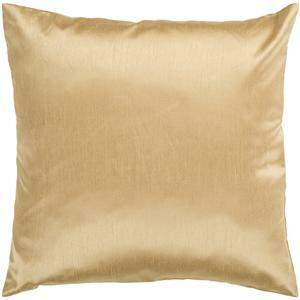 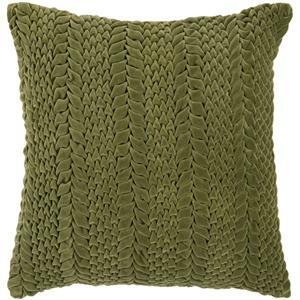 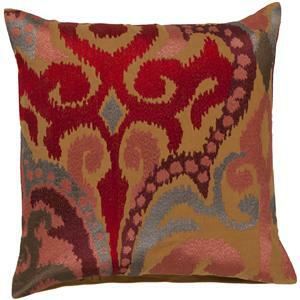 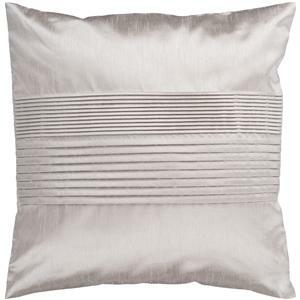 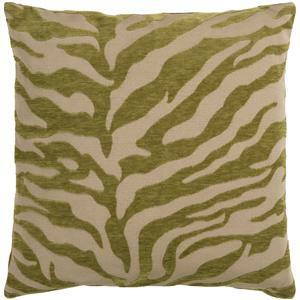 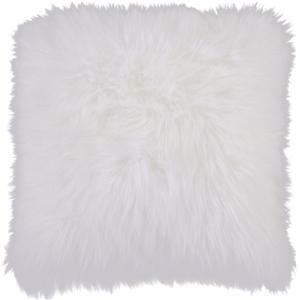 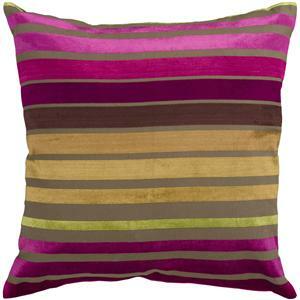 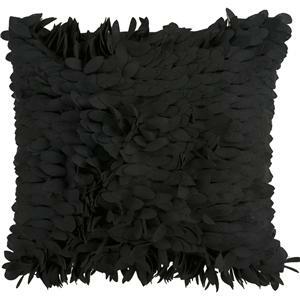 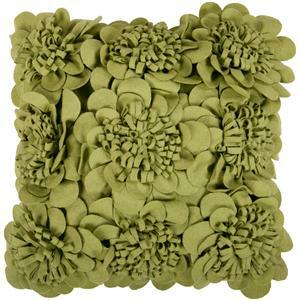 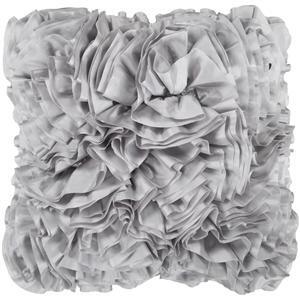 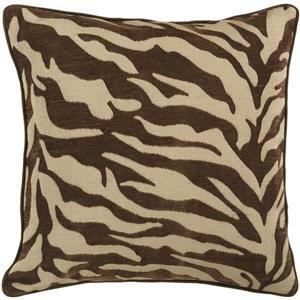 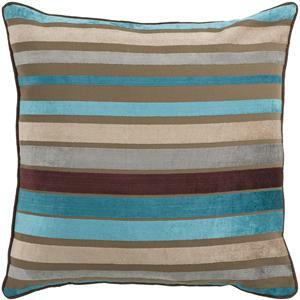 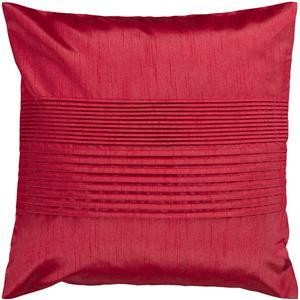 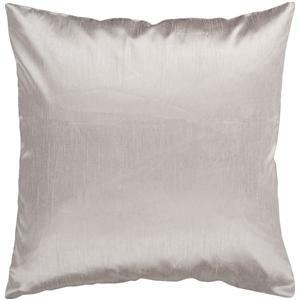 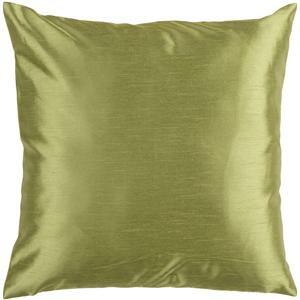 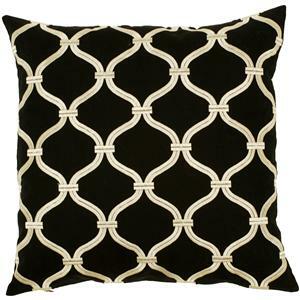 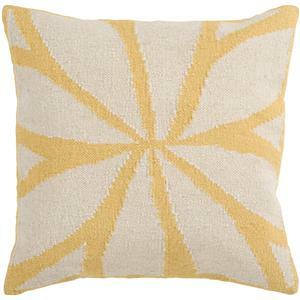 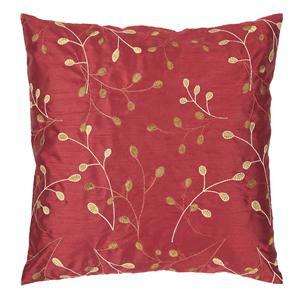 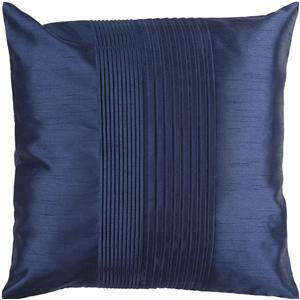 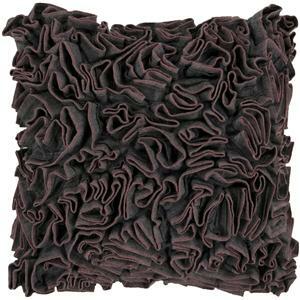 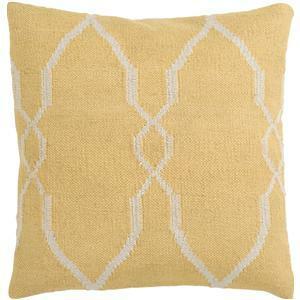 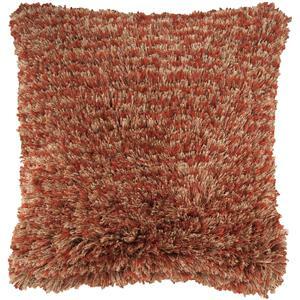 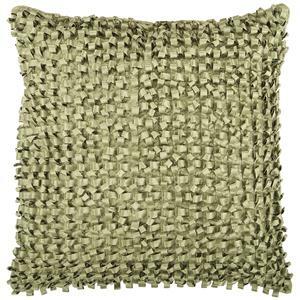 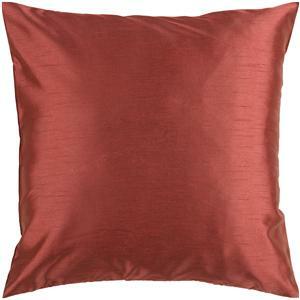 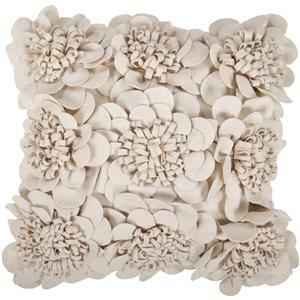 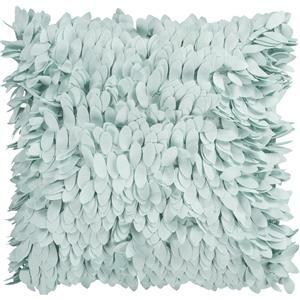 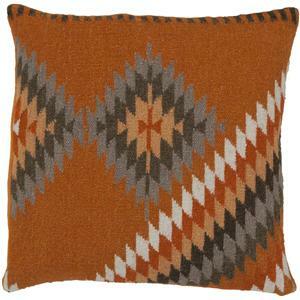 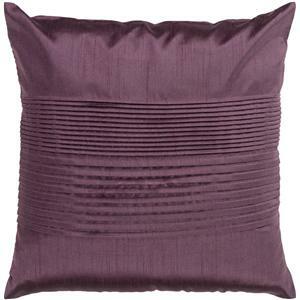 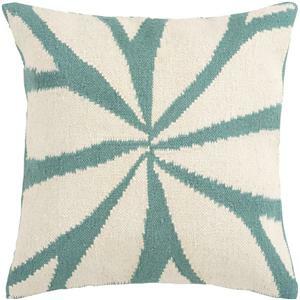 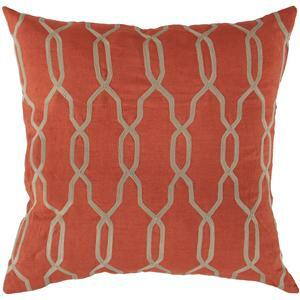 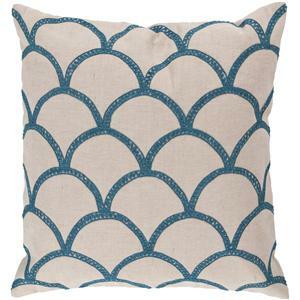 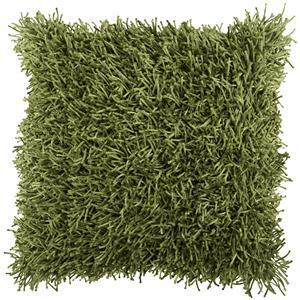 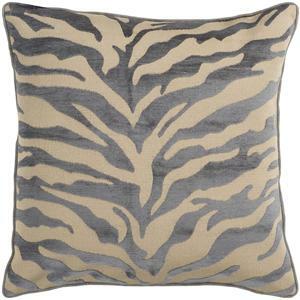 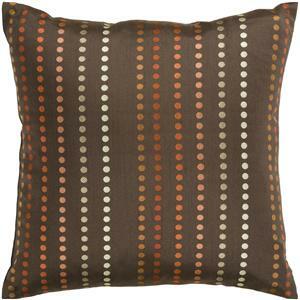 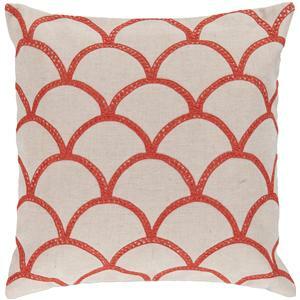 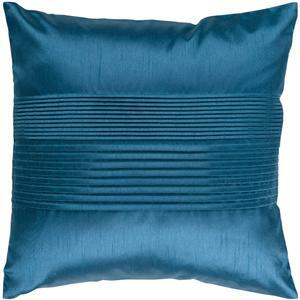 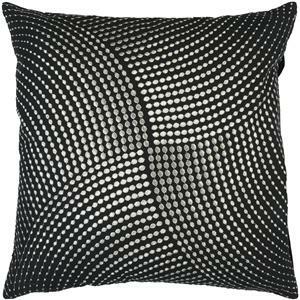 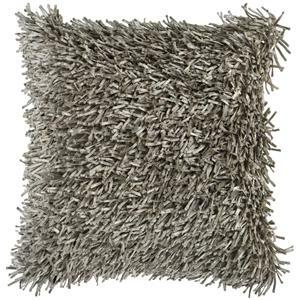 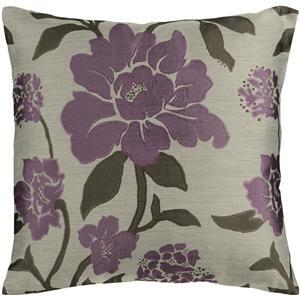 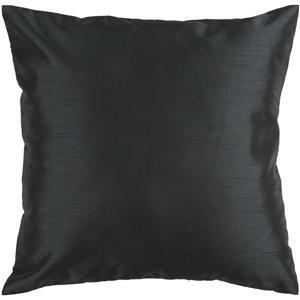 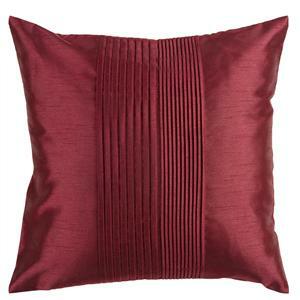 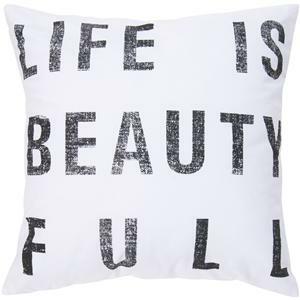 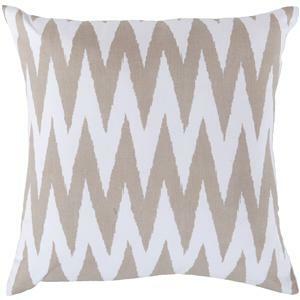 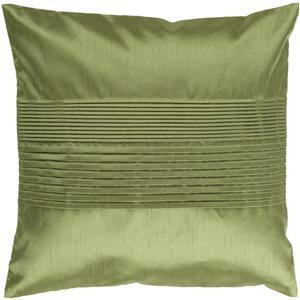 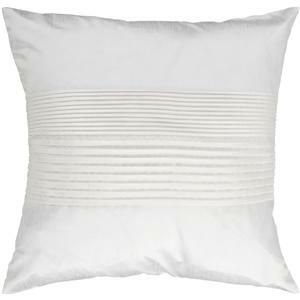 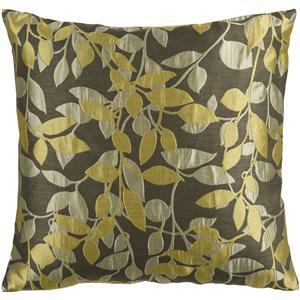 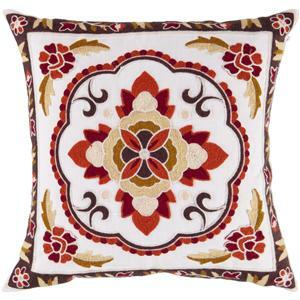 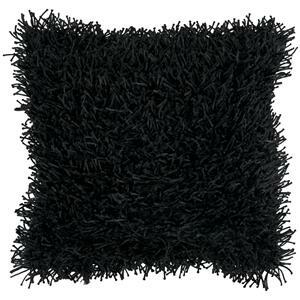 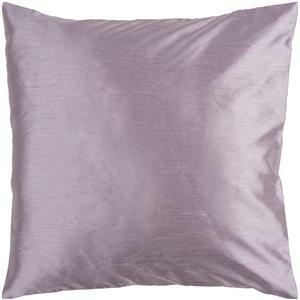 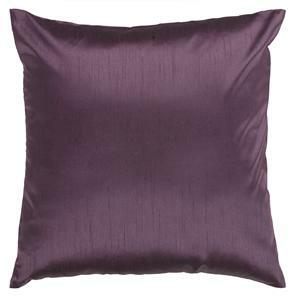 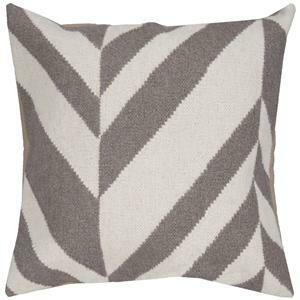 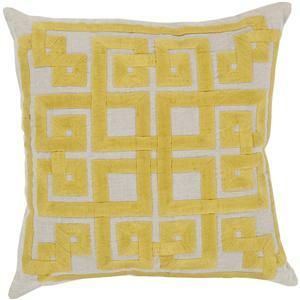 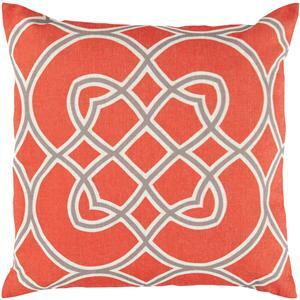 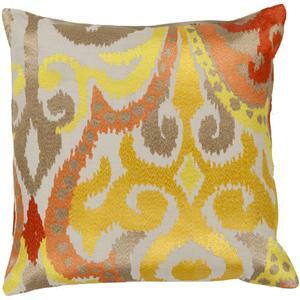 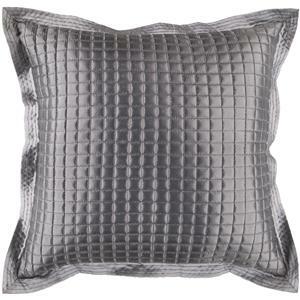 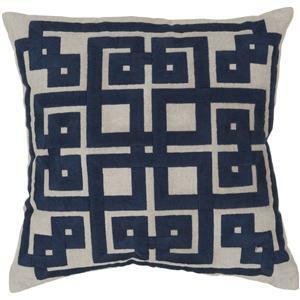 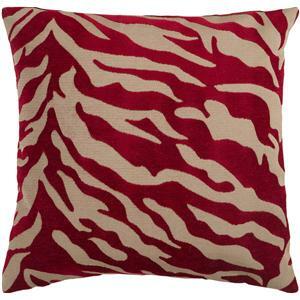 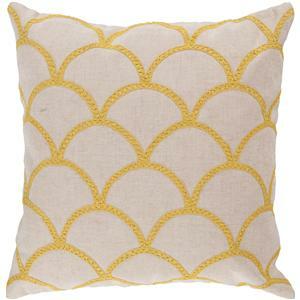 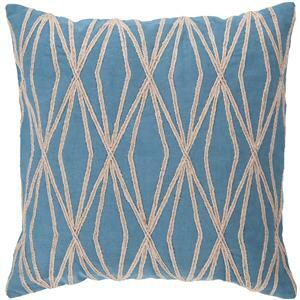 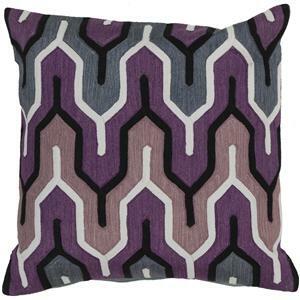 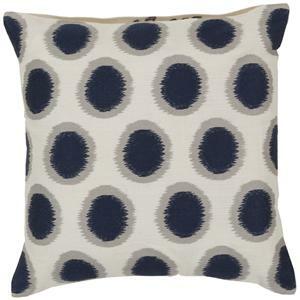 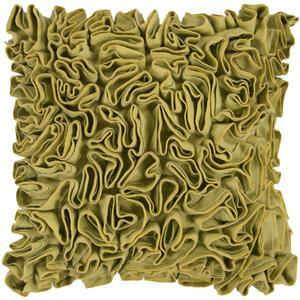 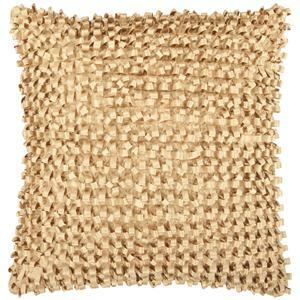 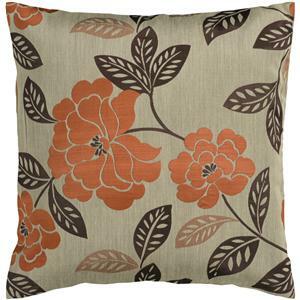 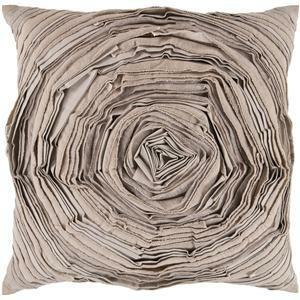 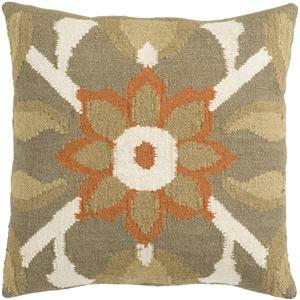 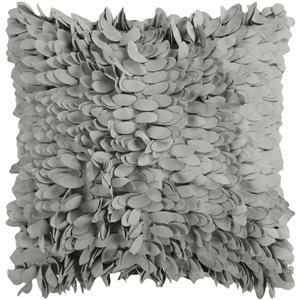 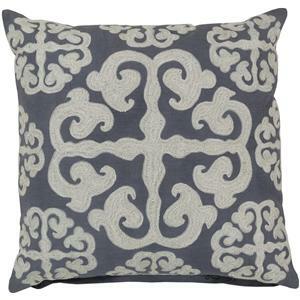 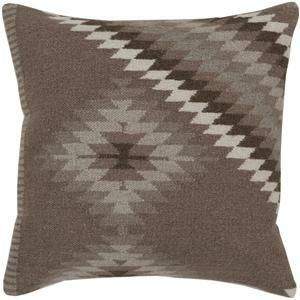 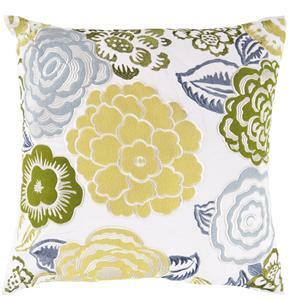 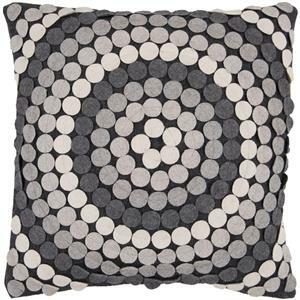 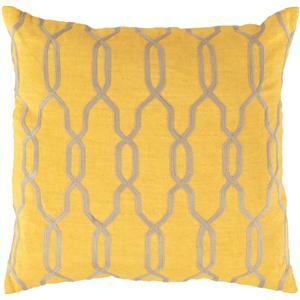 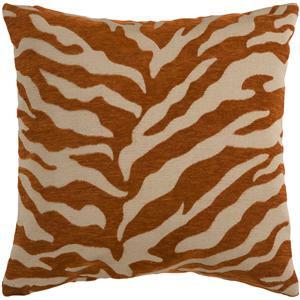 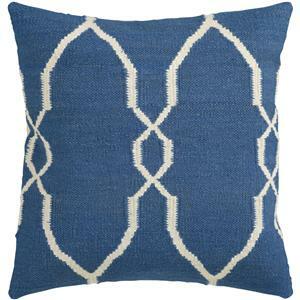 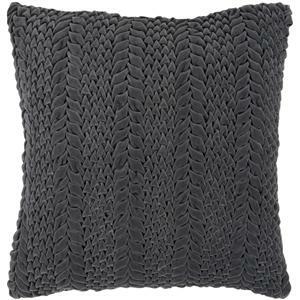 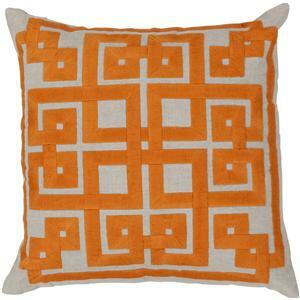 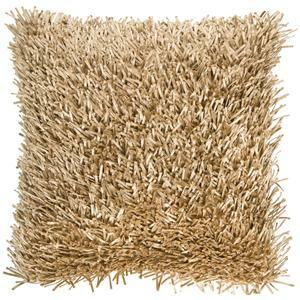 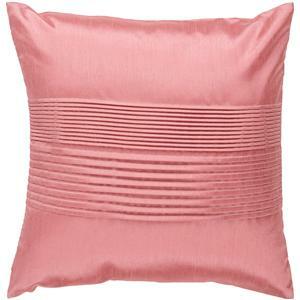 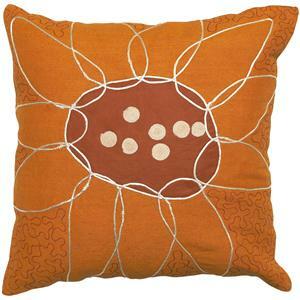 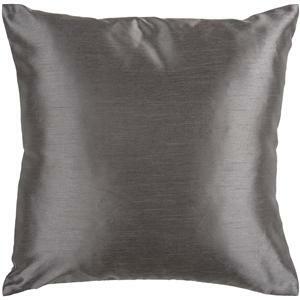 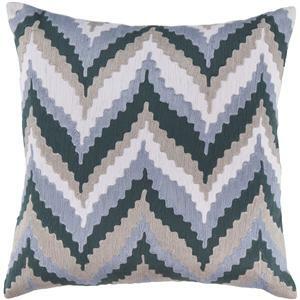 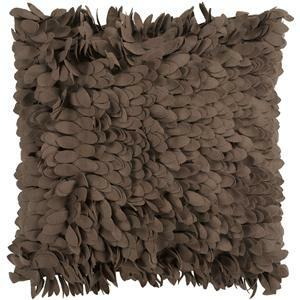 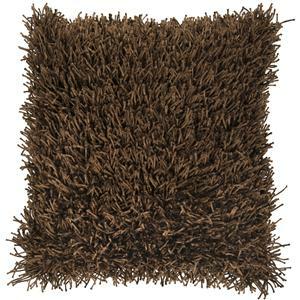 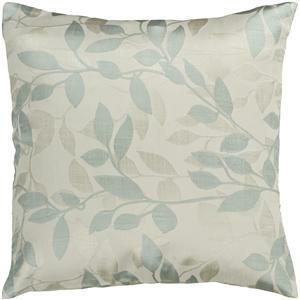 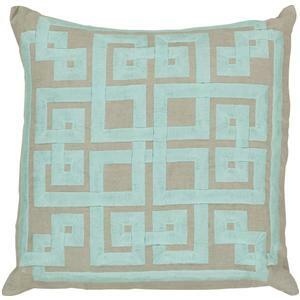 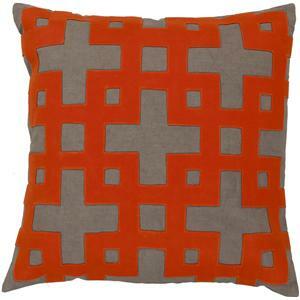 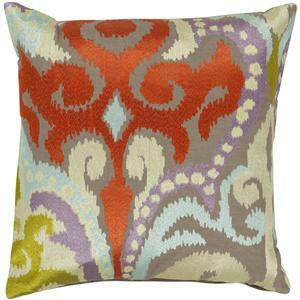 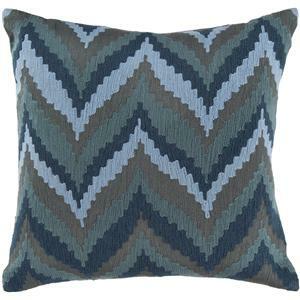 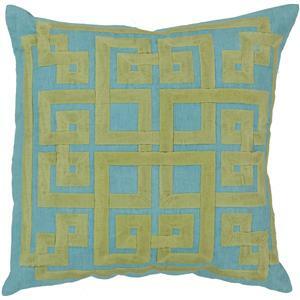 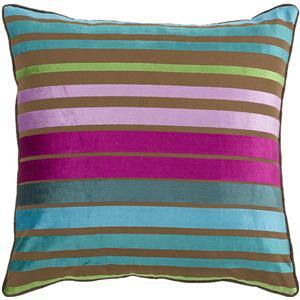 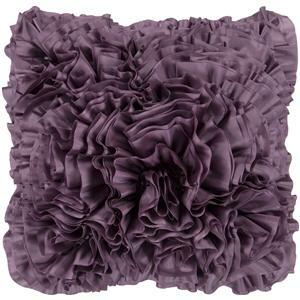 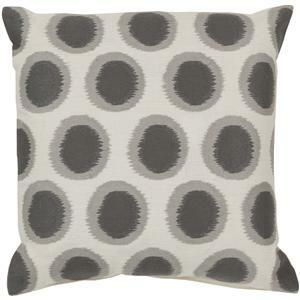 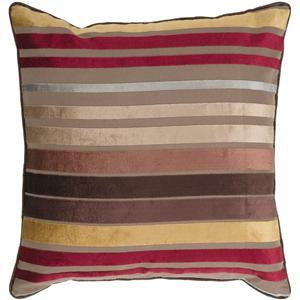 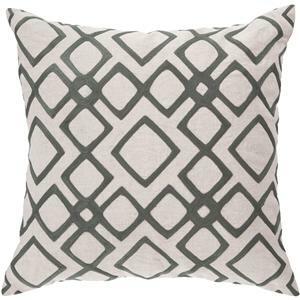 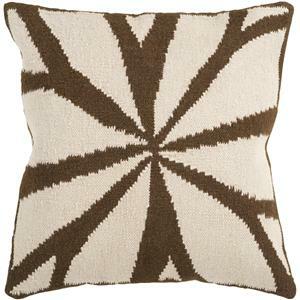 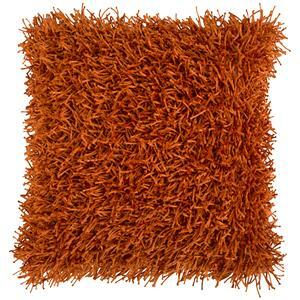 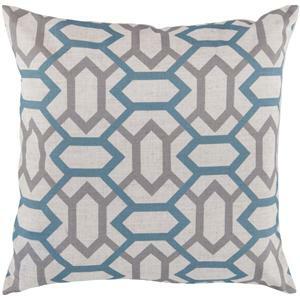 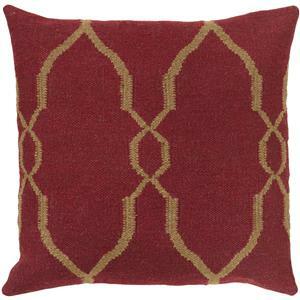 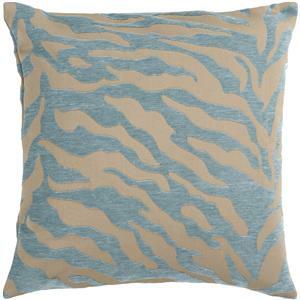 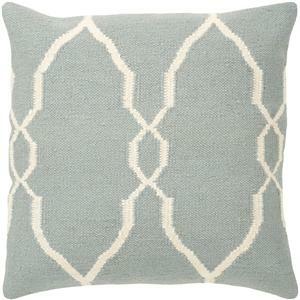 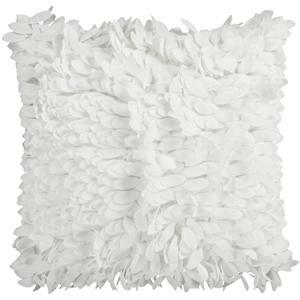 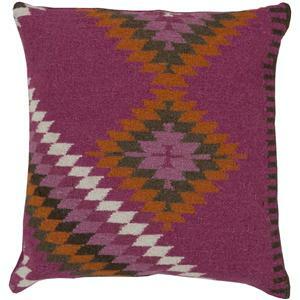 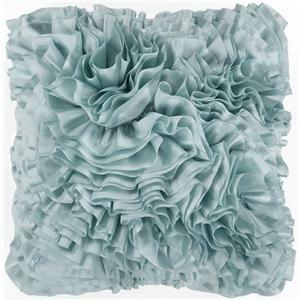 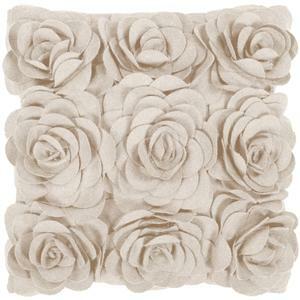 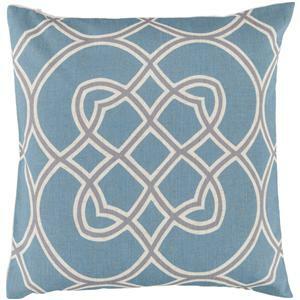 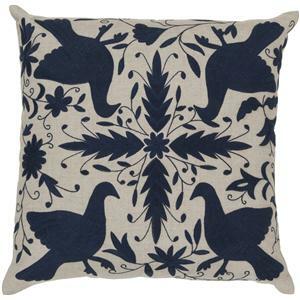 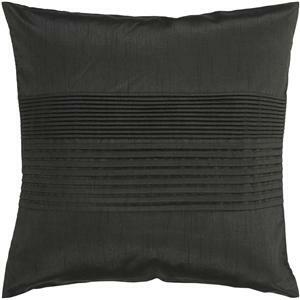 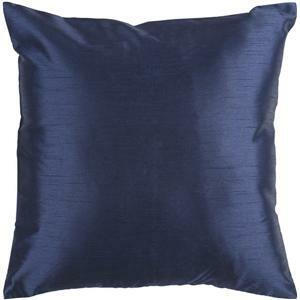 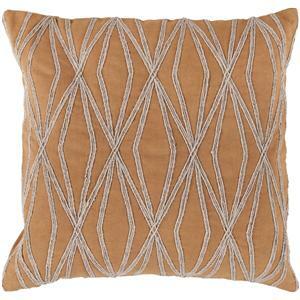 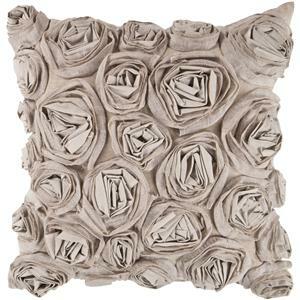 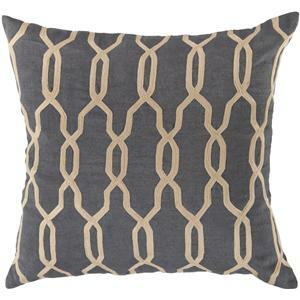 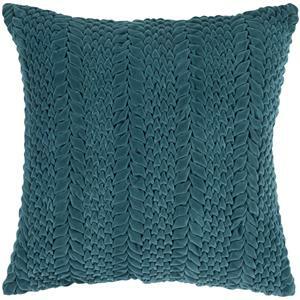 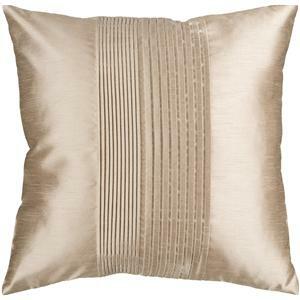 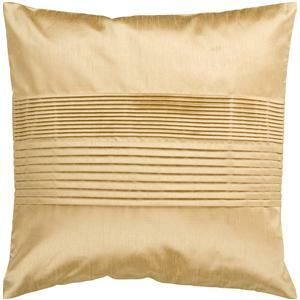 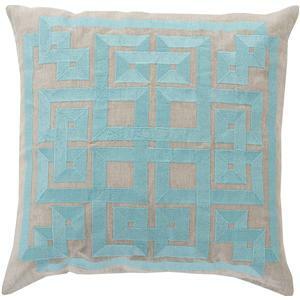 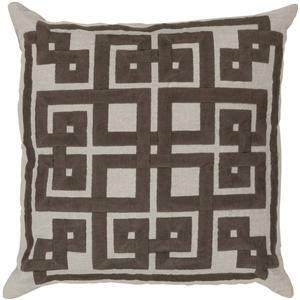 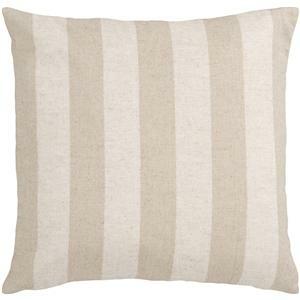 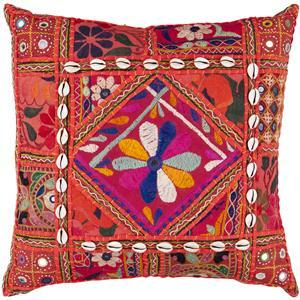 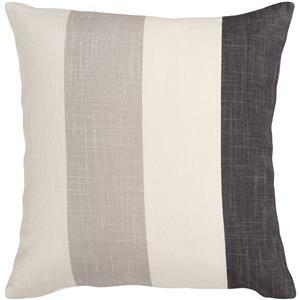 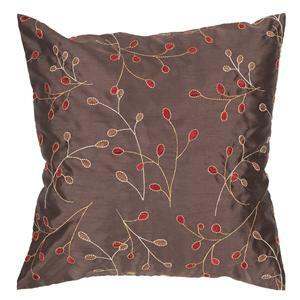 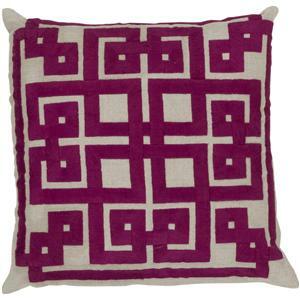 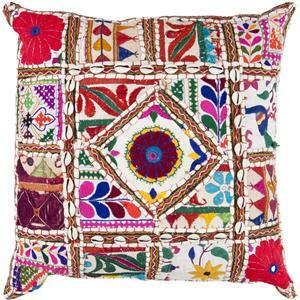 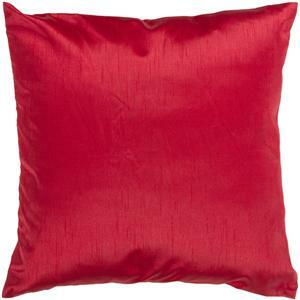 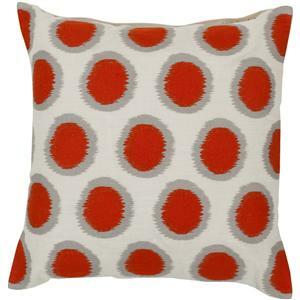 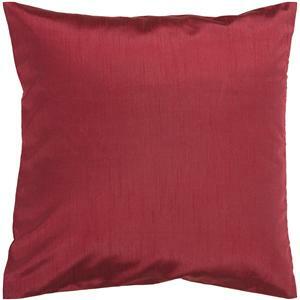 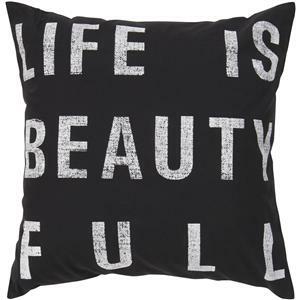 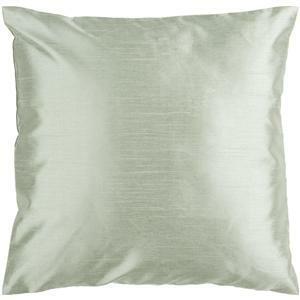 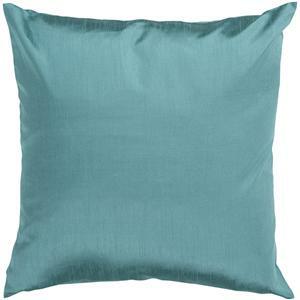 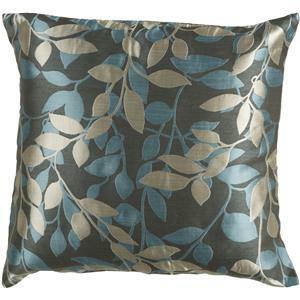 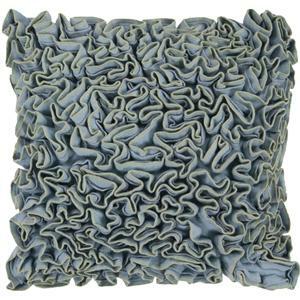 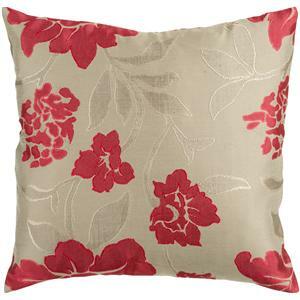 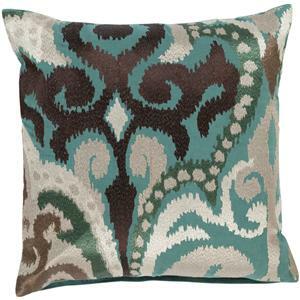 The Pillows 22" x 22" Pillow by Surya is available in the area from FMG - Local Home Furnishing. 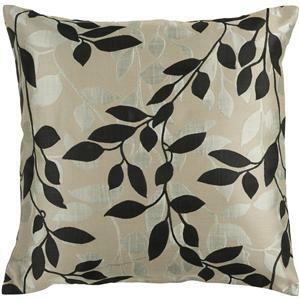 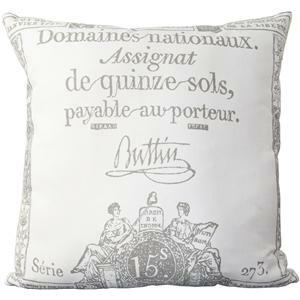 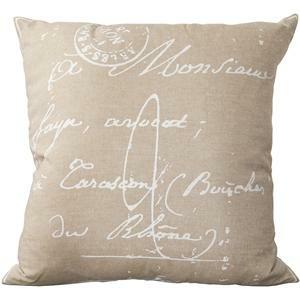 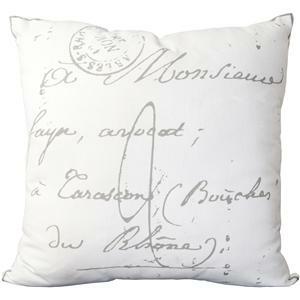 The Pillows collection is a great option if you are looking for Accents in the area. 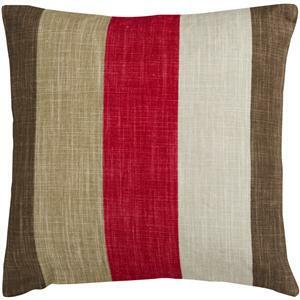 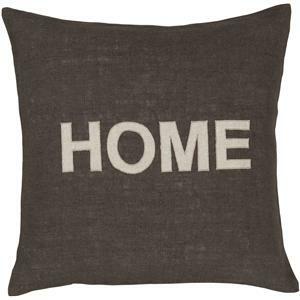 Browse other items in the Pillows collection from FMG - Local Home Furnishing in the area.